The world’s most famous sparkling wine, champagne, is ideal for every celebration. 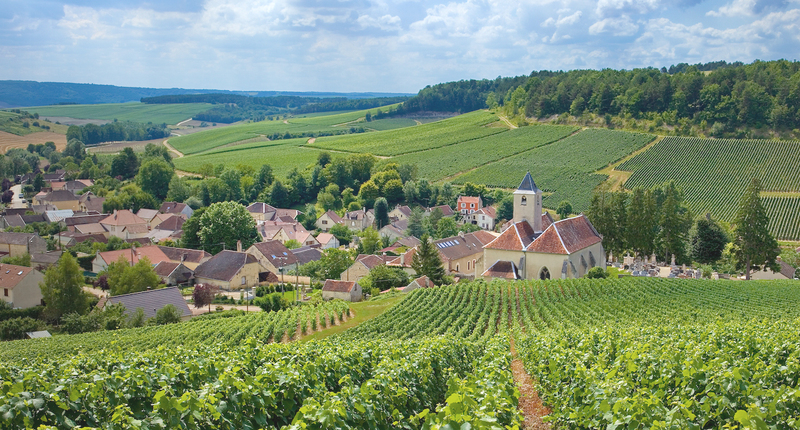 The Champagne vineyards, their hillsides, houses and wine cellars, are listed as a UNESCO World Heritage site. 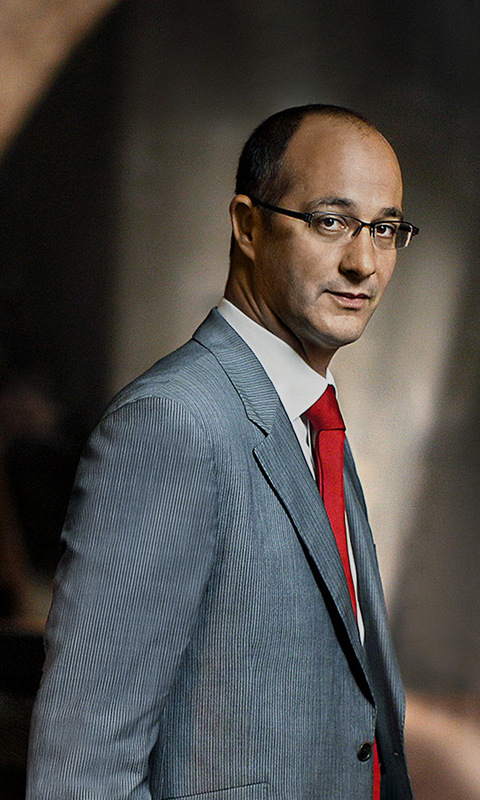 Everything begins with a specific area of land which, thanks to human talent, produces the most original of wines. 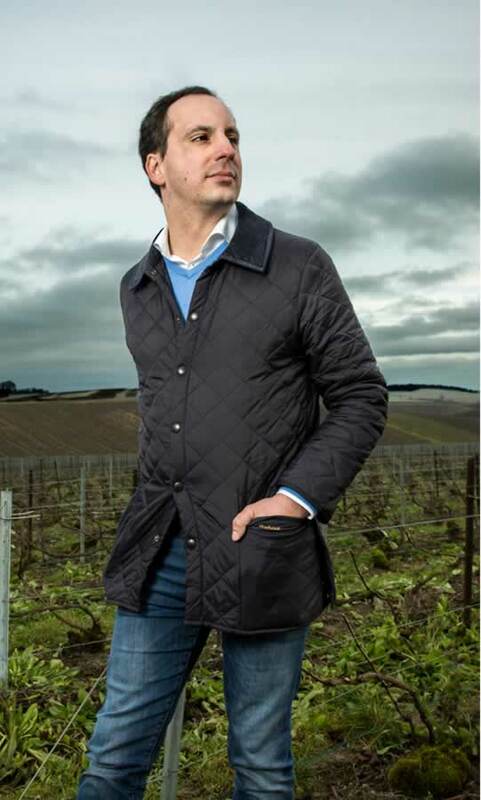 This talent ensures that the delicate characteristics of the land are expressed in champagne’s sublime effervescence. This originality very quickly became famous through the drive of the pioneers who made this exceptional wine known to wine enthusiasts all over the world. The same word to designate a region and the wine where it was born. Champagne only comes from Champagne. 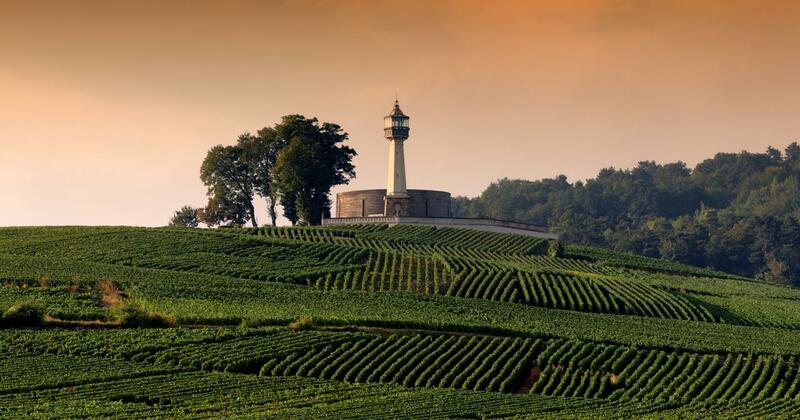 Discover the secret of the intimate union between Champagne and champagne. Visit the vineyards which produce the most prestigious wines in the world. Defined by a law dating from 1927, the area eligible to produce origin-approved (AOC) authentic champagne covers 34,000 hectares. 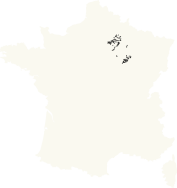 The vineyards are divided into four large regions: Montagne de Reims, Vallée de la Marne, Côte des Blancs and the Côte des Bar. Together they comprise nearly 278,000 individual pieces of land, whose average surface area is two hectares. 1.World Heritage sites: the Hillsides, Houses and wine Cellars of the Champagne region, and Reims Cathedral. 2.The Champagne Tourist Route, with more than 600 km of sign-posted trips. 3.450 km of walking and cycling tracks and 60 circuits to take you through the vineyards and around the large lakes. 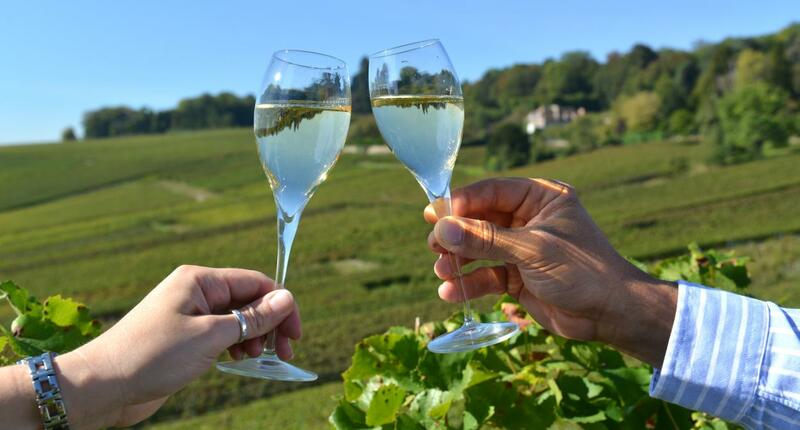 ‘Champagne and You’: A sparkling wine tourism festival!